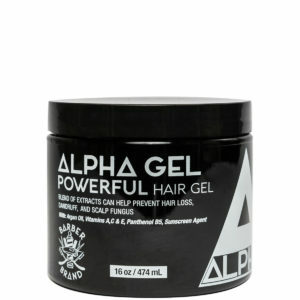 This Innovative ALPHA GEL, firmly holds and slicks short/long hair efficiently, with ease. 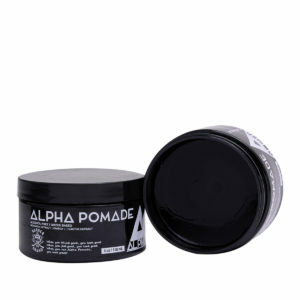 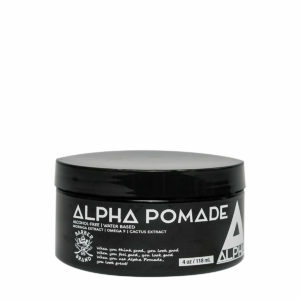 ALPHA GEL is flexuous to re-style with wet hands, making it ideal for men to get the look desired. 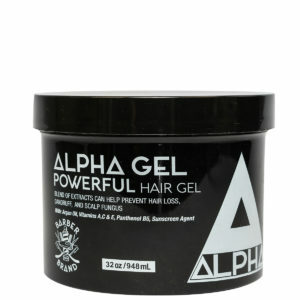 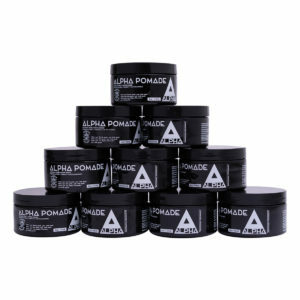 DIRECTIONS: Apply a small amount of ALPHA GEL to hand, rub hands together and begin applying to hair for desired look. 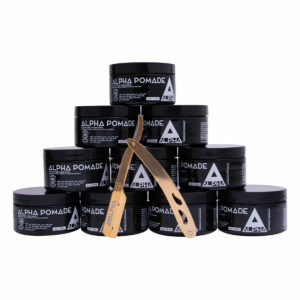 INGREDIENTS: Water, PVP Glycerin, Propanediol, Argan Oil (Morrocon Oil), Panthenol (Vitamin B5), Polyquaternium 22, Tocopheryl Acetate (Vitamin E), Retinyl Palmitate (Vitamin A), Ascorbic Acid (Vitamin C), Hydichium, Coronarium (Awapuhi Ginger) Extract, Salix Alba (Willow), Black Extract Serenoa, Serrulata (Saw Palmetto) Extract, Salvia Officinalis (Sage) Extract, Equisetum, Arvense (Horsetail) Extract, Phyllanthus, Emblica (Indian Gooseberry) Extract, Dimethicone Benzophone-4 (Sunscreen Agent), Ethylhexylglycerin, Phenoxyethanol, Fragrance (Parfume).